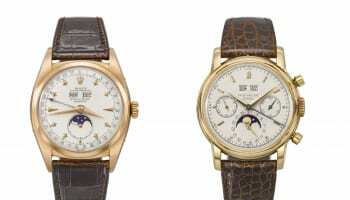 Monaco Legend Group, an auction house in the billionaires’ principality, is advertising a grand complication Patek Philippe as the star lot at its prestige watch auction in July. 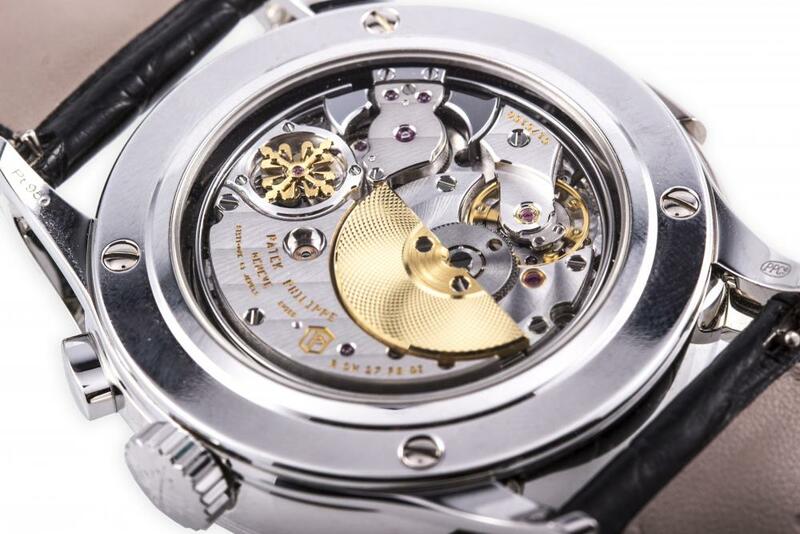 The Vintage Watches, Jewellery; Modern and Contemporary Art auction takes place on July 19-21 in association with Antiquorum. 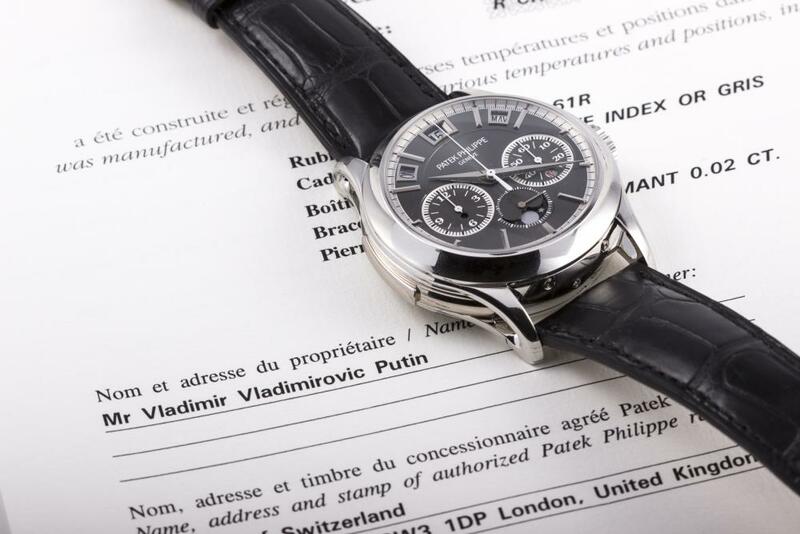 The auction house is still compiling its catalogue for the event, and still accepting entries. 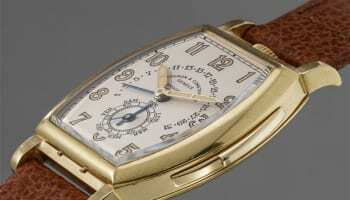 There are no details accompanying the Patek Philippe watch, although it is easily identified as a reference 5208P. 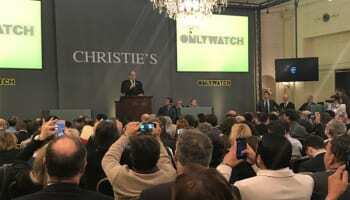 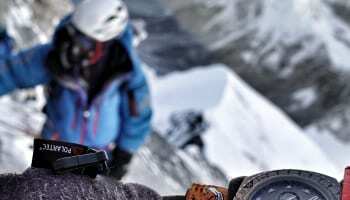 There is no reserve price given to the timepiece, but watch collectors’ website Hodinkee says it would have cost CHF 980,000 when new, and is only available to a select group of exclusive customers by invitation. 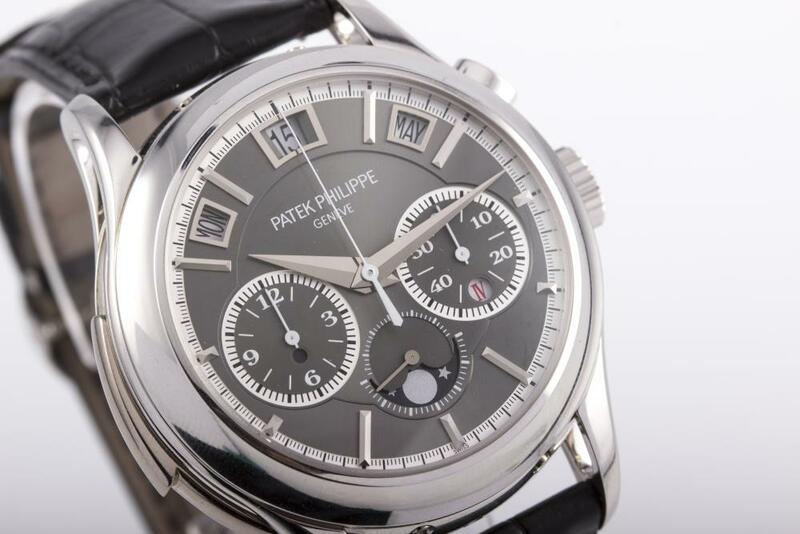 The Patek Philippe Grand Complication Ref. 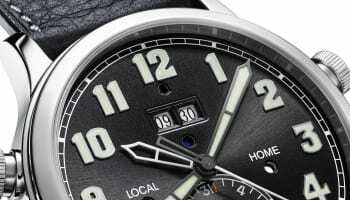 5208P-001 is a minute repeater, monopusher chronograph and instantaneous perpetual calendar with moonphase in a 42mm platinum case.